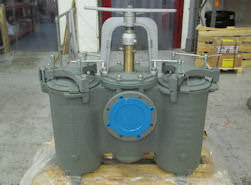 As well as supplying industrial pumps, Castle Pumps can also provide a range of associated fluid handling equipment. 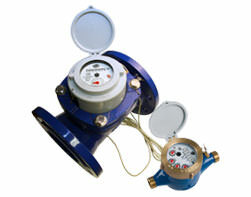 Amongst these products are flow meters, pump skids, marine strainers and control panels. Please see below for more information on what else we can supply. 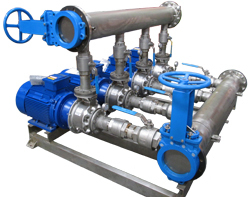 Not only do we sell pumps and individual components, but we also offer complete tailored modular process skid solutions for a wide range of applications. As a complete package assembly, these pump skid units offer easy transportation and will also be installed in one go, rather than installing individual components as and when they arrive. To complement our industrial pump range we have access to a wide scope of different flow meters, allowing us to offer complete pump packages. From mechanical water meters to oval gear flow meters to electromagnetic flow meters we have solutions for a vast range of applications. The range also included versions with pulse output and displays for remote monitoring. Castle Pumps can supply a wide range of control panels and starters for working in conjunction with our pumps, providing greater control and pump functionality. 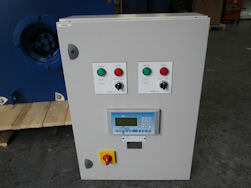 Please contact us with your requirements for us to be able to specify a control panel suitable for your application. Here at Castle Pumps we have the ability to provide both manual and automatic strainers to work alongside our industrial pumps and remove any unwanted particles and debris. Please contact our technical sales team for more advice on a strainer suited for your application. With power generation being a large part of our customer base, as well as pumps we also sell ancillary items including boiler tubes. The range we offer is vast with a range of grades, sizes and length available as well as straight, finned and rifled options. 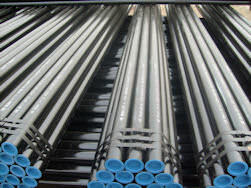 If you have an enquiry for boiler tubes, please contact us with the details and we will be happy to quote. 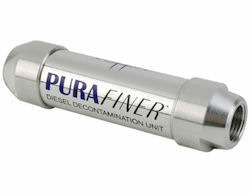 Castle Pumps offer a range of Purafiner magnetic fuel conditioners used to breakdown the growth of bacteria in fuel tanks where water has been present. There are a number of versions available that differ on flow rate, connection size and pressure. We are happy to advise on which model best suits your application.